The countless Chinese restaurants in Manila, Philippines serve up the best that Chinese cuisine has to offer, so it’s never a problem searching for good Chinese food. 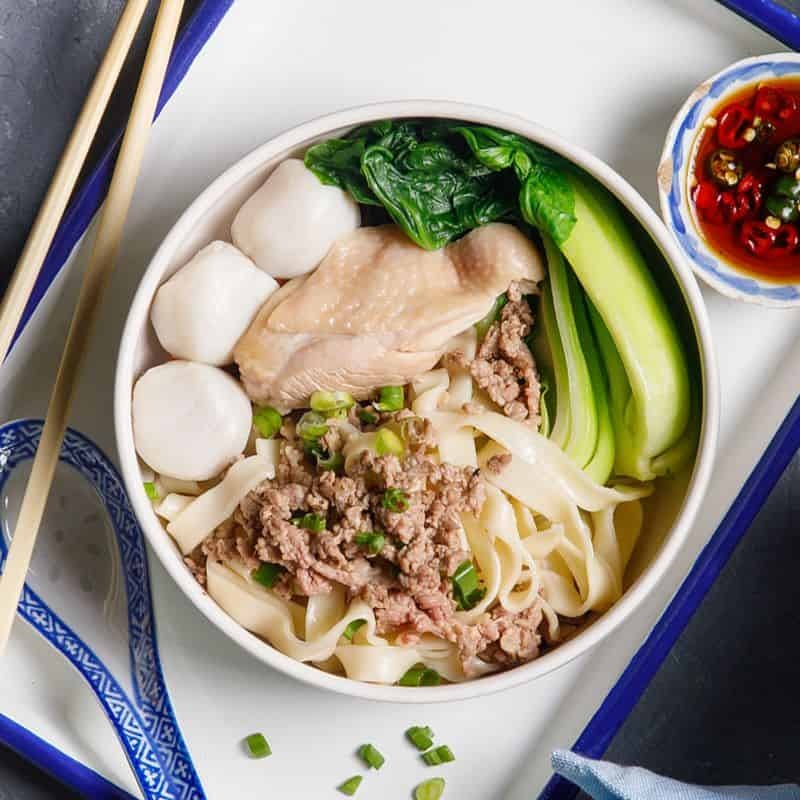 Whether you’re in need of a comforting meal or planning a family gathering, GrabFood’s Chinese food delivery service can help save you the fuss and deliver your food right to you. 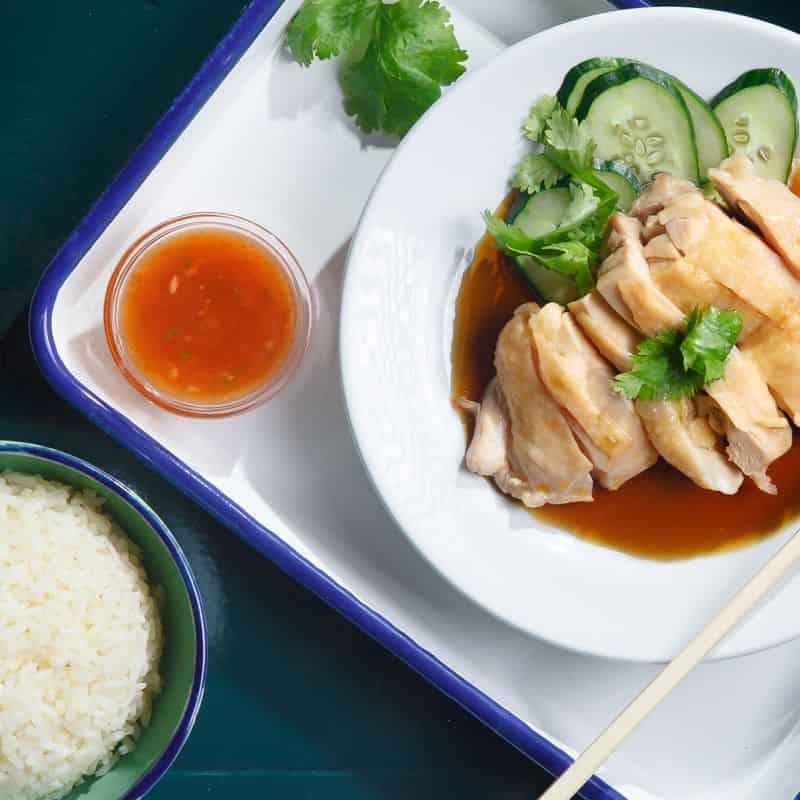 Famous Kitchen: Dine from the Chinese restaurant dim sum collection as well as other Chinese delicacies such as BBQ Char Siu, Crispy Roast Pork Belly and Peking Duck. Hap Chan Tea House: Get your fill of wholesome traditional Chinese-style noodles here. Their menu includes Hong Kong delicacies like dim sum, congee, noodles, rice and even desserts. Popular picks include the Spareribs with Tausi, Bola Bola Congee and Beef Brisket Noodles. 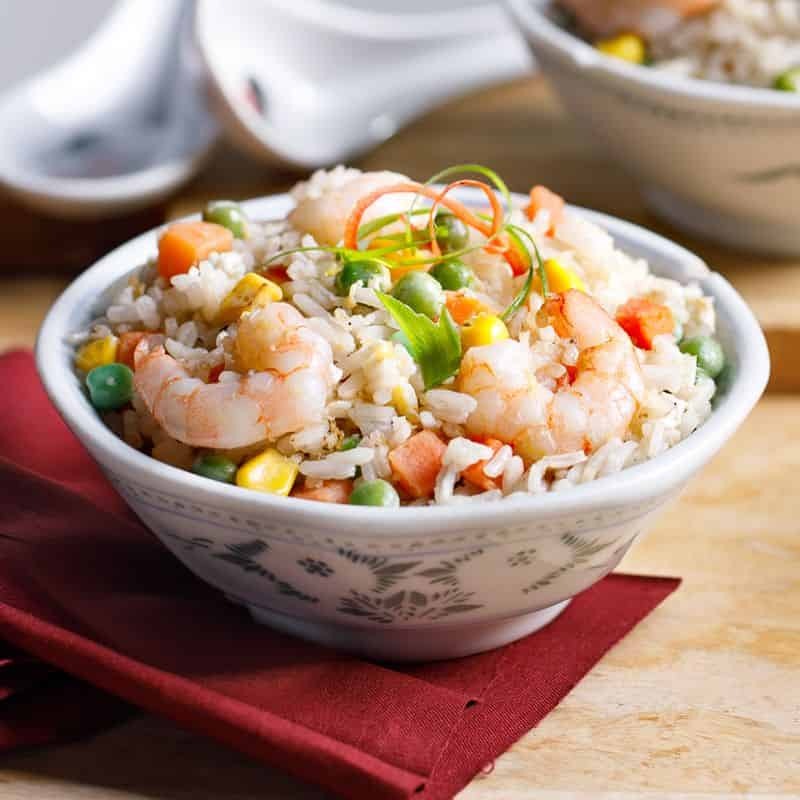 Mr. Choi Kitchen: Tuck into classic Chinese home-style dishes that are perfect for communal dining. Choose from dishes such as the popular Steamed Fish Fillet with Garlic Sauce, Scallop Egg Fuyong, Coffee Pork Ribs and Beef Hofan, and revel in the comforting, familiar taste of home.